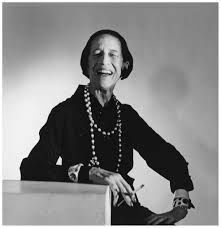 One of the world’s earliest trend forecasters (before there was such a thing) and probably its most powerful, was Diana Vreeland. 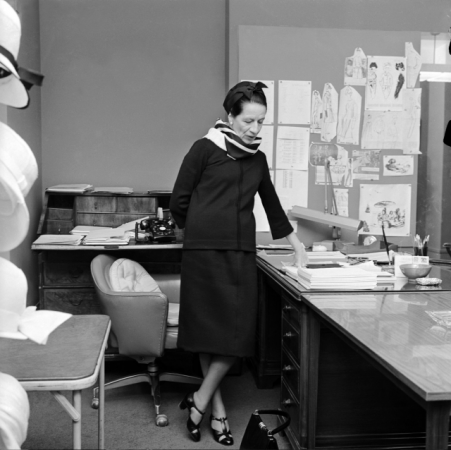 The Vogue and Harper’s Bazaar Fashion Editor helped launch countless careers and cemented style moments that have become ingrained in popular culture. 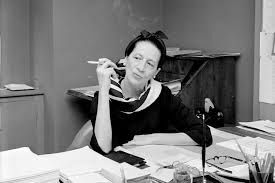 Diana Vreeland is still recognised today as the Empress of Fashion. She is a true style icon who changed the way we experience fashion, style and art. Her grandson’s wife, Lisa Immordino Vreeland has recently launched an intelligently curated, multi layered online shrine to the late Diana where her work can be explored as it should be – for hours on end! 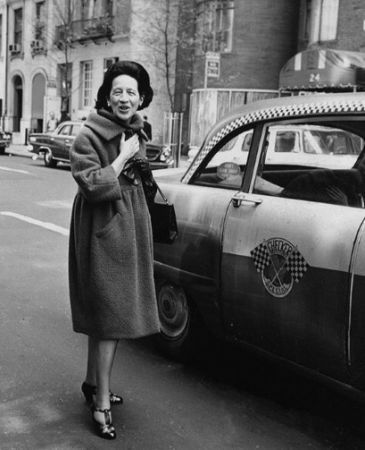 We can think of a few more icons who deserve the breadth of dianavreeland.com. For more on Veerland click here.